What is a sfs file and how do I open a sfs file? SFS is a read-only archive format file developed for Linux-based operating systems. 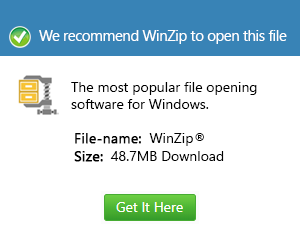 It is used to create installer archives and software distributions, and is compressed with GZIP. SFS files are also used to install updates on Navigon-based GPS devices.